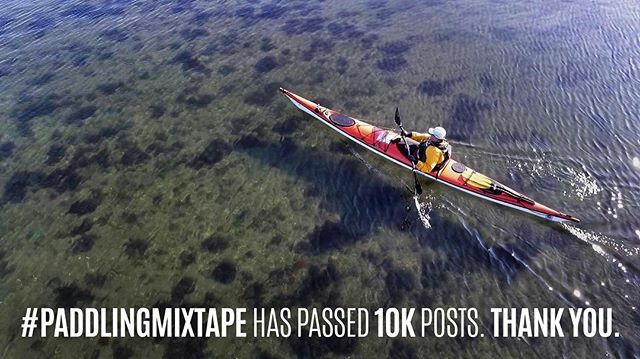 I started the #paddlingmixtape gallery with the idea that if someone was interested in finding out more about paddling, it would convey that feeling of why, as a community, we spend time out on the water. Similar to the way mix tapes used to capture a summer road trip, or a new crush. THANK YOU for helping me grow the gallery with such fantastic photos from all around the world.